Gluten free breads in my area is kinda hard to come by. You can buy UDI's at the grocery store, but that's really your only option. Unless you are lucky and get to the local food coop we have downtown. 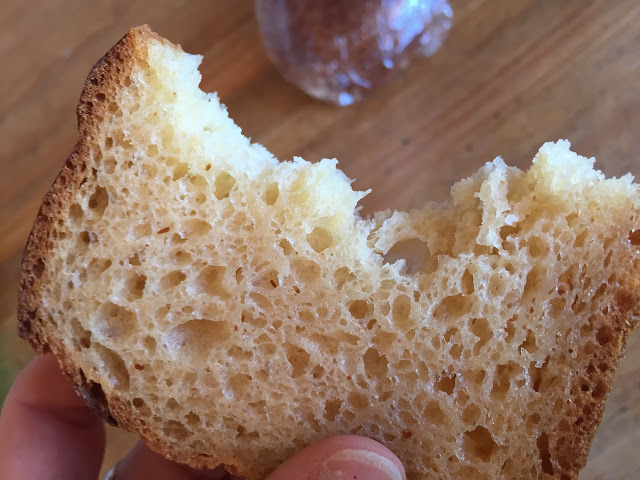 Which is somewhere I normally do not frequent, but I guess I have to now...because I have found the BEST gluten free bread ever there. And I mean THE BEST! So now that I found them, I'm on the quest to make sure I always have this delicious bread in my house. I bet I can even feed it to my family and they won't have a clue that it's glutenless. She is actually the Bread Lady Bakery. And her brioche burger rolls? Soft. Flavorful. Delicious! They do not "taste" glutenless at all. And I can enjoy burgers with buns again! Yippee!!!! Now I need to find out where she sells those brioche rolls! I need them in my life! And now..... My first fundraising contest! As you know, I'm running the NYCM this November with team Miles for Miracles with Boston Children's Hospital. You can read about why I've chosen to run for Boston Children's Hospital here. Which means, I am in fundraising mode! 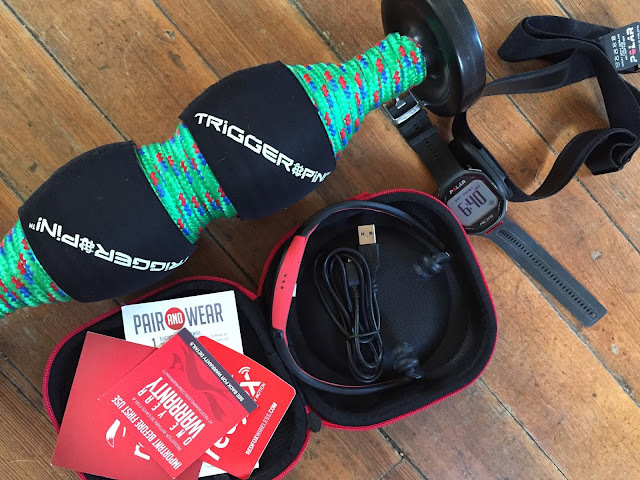 My first fundraising contest is this Runner's Package! Red Fox Wireless earbuds, Trigger Pin, and RC5X Heart rate watch and strap. Retail value $350. The Trigger Pin and Red Fox earbuds are new. I used the Polar Watch a couple of times...but decided it wasn't for me. The Runner's Package contest will run from 3/23/2016 to 4/07/2016 (midnight, EST). Donate to my NYCM fundraising page. Every $10 donation = 1 entry. Come back here and comment below. Each social media share earns another entry. Comment below with your link to your social media share! 1 winner will be selected using a random method (names in bucket). I will mail out the prize package.